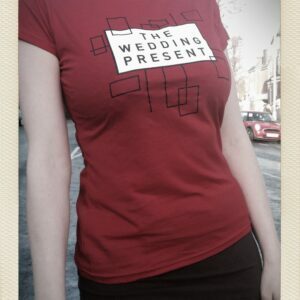 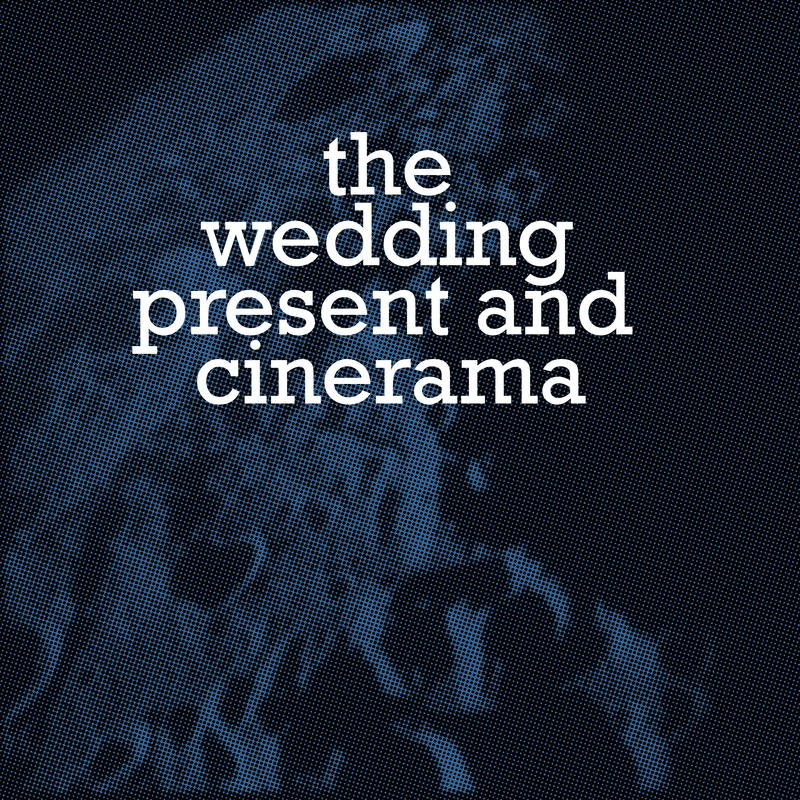 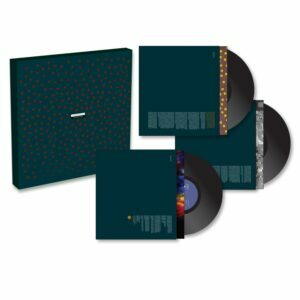 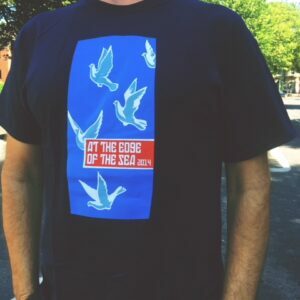 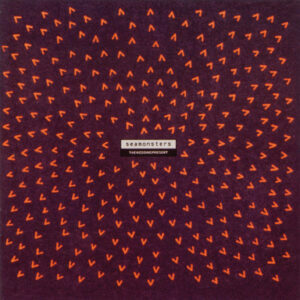 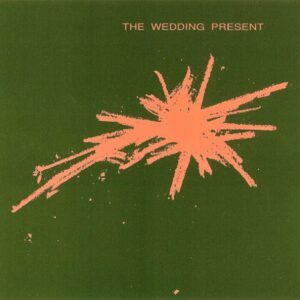 Split 7″ single on clear vinyl featuring The Wedding Present and Cinerama. 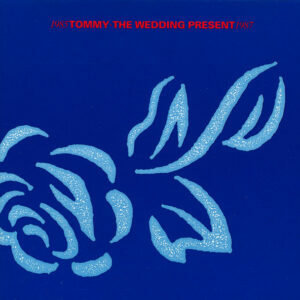 Comprises covers of two hits originally released in 1977 – The Clash’s ‘White Riot’ [by The Wedding Present] and ABBA’s ‘The Name Of The Game’ [by Cinerama]. 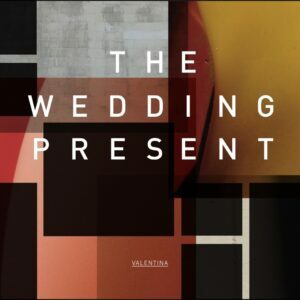 This is the 49th [and final] single of the Wiaiwya record label’s 7777777 7” singles club series and the pressing is limited to 777 copies.